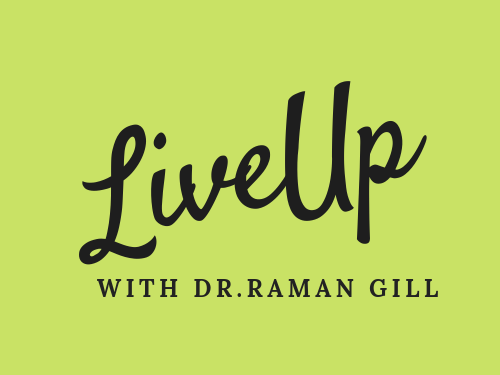 January 22, 2016 January 22, 2016 Raman Gill - Creating through InspirationsLeave a Comment on Six practices to overcome emotional explosions ! Six practices to overcome emotional explosions ! Everyone goes through varied emotions while living in this world, surrounding themselves by tug of wars between their mind and heart. The more we get wrapped into these tugs there becomes a possibility of mind explosions leading to unhappiness, unrest, conceitedness and impatience. The path leads us to go far away from the glory of peace. How important it becomes to bring in the inner peace to avoid all the emotional explosions. Practice the five rituals that will help you overcome the emotional explosions. Give a pause in your daily routines, closing your eyes and bring your and brain to rest. Make it a relaxing technique. Make your brain free of despair, bring in the kindness and love that you long for yourself and everyone around you. Slow down from the traffic of thoughts that drive through. You may do this at home or at your work place. While you close your eyes you may hear a clock ticking or someone passing by, but you don’t have to be judgmental. Your goal has to be bringing your mind into relaxed mode without the judgmental thoughts. Develop a connection with the beauty that surrounds you. It could be nature- the trees, sky, water, flowers, animals and the birds. Appreciate the essence of beauty and be thankful of the gifts surrounding you. Your mind eventually gets into the relaxing mode without any tug of wars of negativity and explosive mind. Develop a morning ritual of positivism. Let your mind be filled with positive thoughts from the start of the day, leaving all the negativity and spreading the positive vibes. Train your brain to listen to good thoughts from your heart. Greet your family members at home with smile. Smile the people you may meet on way to work like to coffee server at the drive through window. Be courteous to people around you. The happiness falls in place and your mind is not exploded. Develop a passion that becomes the food for your soul. Your mind is relaxed and leads to disconnection from the emptiness that you may gather from the negativity in your mind and heart. Passion could be art, physical activity, cooking, singing, reading, writing or anything that brings that connects to your inner self. The feeling of emotional wars eventually fade in the air, bringing in peace. Be organized at home and work. De clutter your space and let the positive energies flow. Your mind will be relaxed with clarity and there will be order of thought. It will prevent the explosions of impatience and the negativity. Talk to your loved ones and release your thoughts. Through away the negativity like a garbage that needs to recycled into positive thoughts. Don’t allow your mind to explode with anger and negativity. Spread love with your good deeds, making your mind calm and satisfied with humility. Previous Simple Choices Make You Happy !